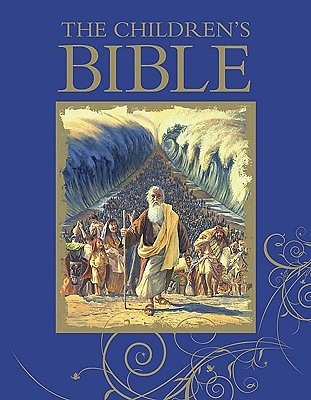 All-new original artwork brings to life the timeless stories of the Bible. Retold from the New International Version of the Bible, The New Children's Bible will be a beautiful must-have gift for young readers and their families. For ages 7 years and older.